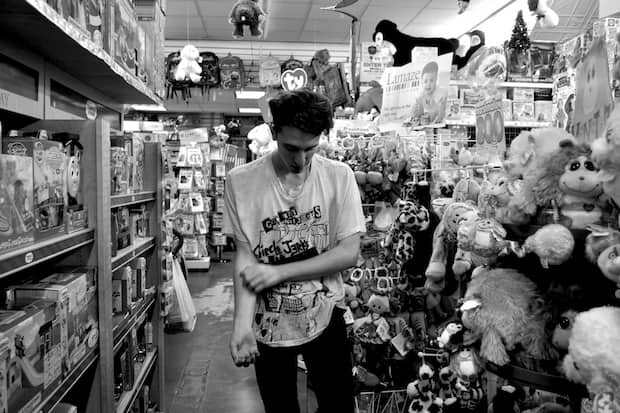 To judge from their 2010, self-titled debut, Beach Fossils are already well past the point in the Brooklyn indie rock narrative where a band's members wake up one day and realize that the production is just as important as the songs. Still, it's hard not to luxuriate in the rich bass and prismatic guitar tones on this cut from their long-awaited Clash the Truth follow-up, which Captured Tracks has slated for 2013. Leave it to The Men bassist and Hubble mastermind Ben Greenberg, who engineered the album, to nevertheless let it squelch in all the right places, so that we're never too far from the smokey warehouse show where we got hooked on their elemental melodies to begin with. Tracklist below.